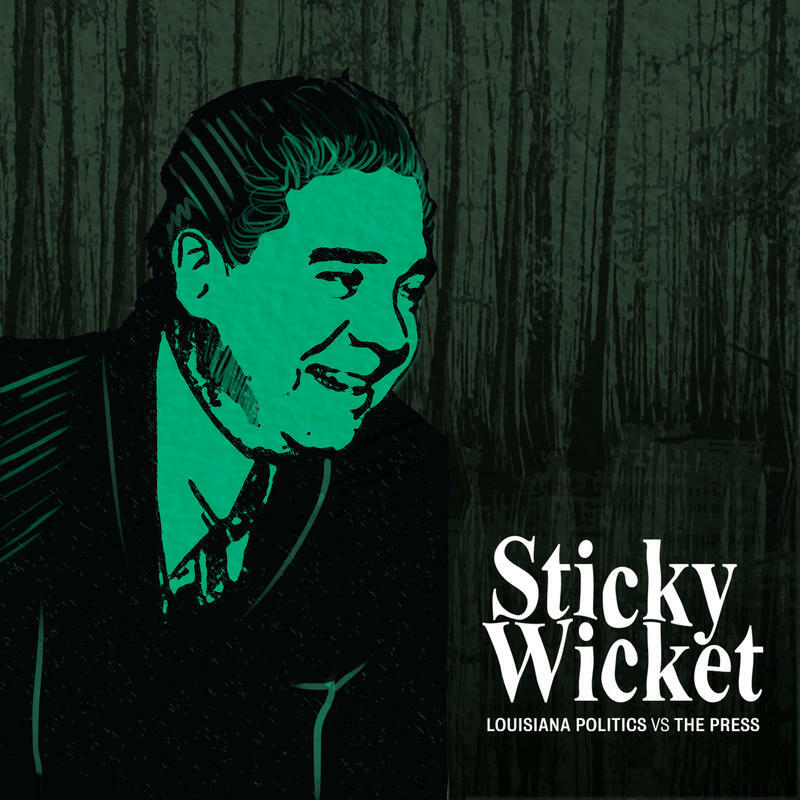 Sticky Wicket: Louisiana Politics Versus the Press is a new mini series out of WWNO New Orleans Public Radio and WRKF Baton Rouge that takes on four historic clashes between Louisiana politicians and the media, one at a time. These relationships have always been love/hate in the Pelican state. 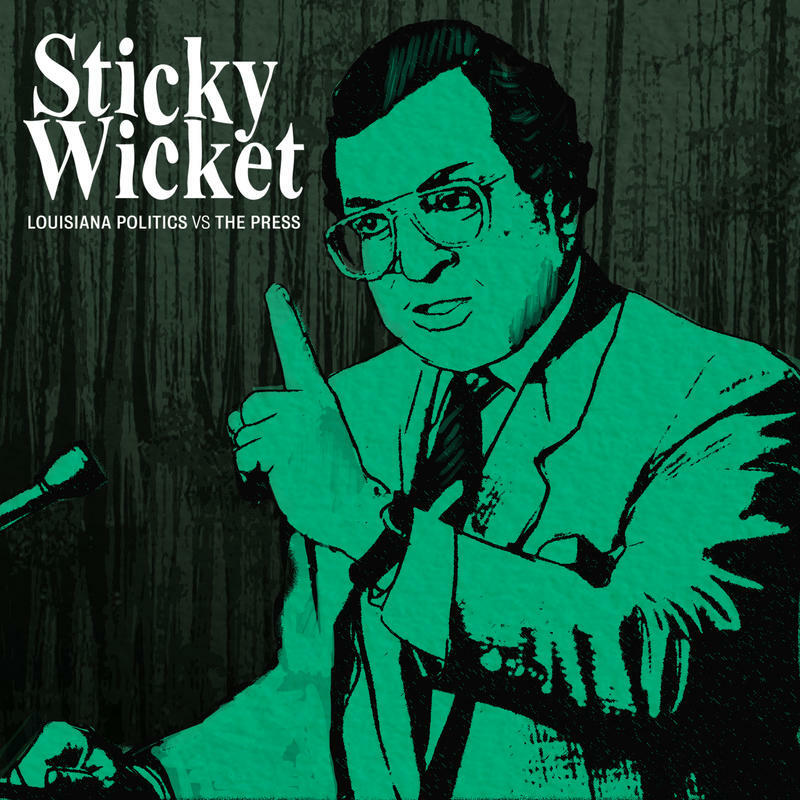 Subscribe to the Sticky Wicket podcast here. He's a good story. And see, this is a very critical thing to think through for the media, about how you cover a politician who you believe might be engaged in things that are improper, potentially illegal or unwise. And yet at the same time, your obligation is to cover the news...And so there's a real sticky wicket in a lot of this about the kind of symbiotic relationship between media outlets, and a politician like Huey Long. You could not ignore him. And so you have to cover him, even if you're covering him critically which keeps him at the forefront. The term ‘Sticky Wicket’ comes from the English game of cricket, but Alecia Long uses it in the more contemporary definition, a metaphor for 'a difficult circumstance.' We feel this describes, in a playful, and real way, the tough situation politicians and the press find themselves in as two pillars of our society who are often at odds, and yet must coexist to uphold a democracy. Follow Sticky Wicket on Instagram at @stickywicketpod! 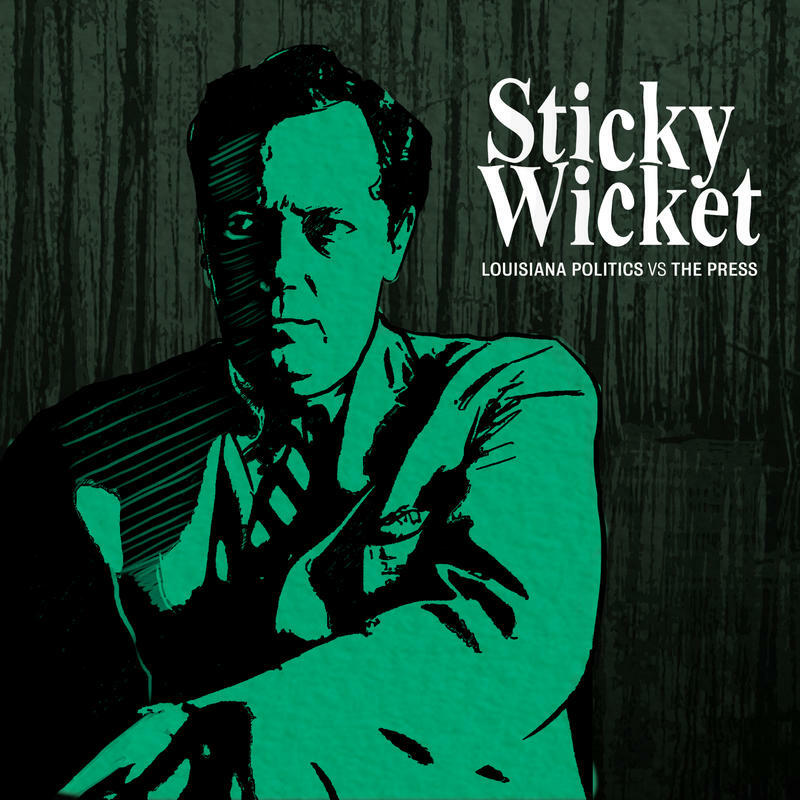 Episode #1: Former Louisiana governor and US senator Huey Long: his rise to power through his mastery of the media, and then, once in power, the war he waged against it. Airs Tuesday Nov. 13, 6:30 p.m. Episode #2: Former New Orleans District Attorney Jim Garrison: his use of media to control his image during and after his investigation into the assassination of John F. Kennedy. Airs Tuesday Nov. 27, 6:30 p.m. Episode #3: Former New Orleans mayor Ernest ‘Dutch’ Morial: the city saw its first ever police strike during the first year of his administration 1979. Why’d the police strike then, why was Mardi Gras canceled, and who did the city side with? Airs Tuesday Dec. 11, 6:30 p.m. 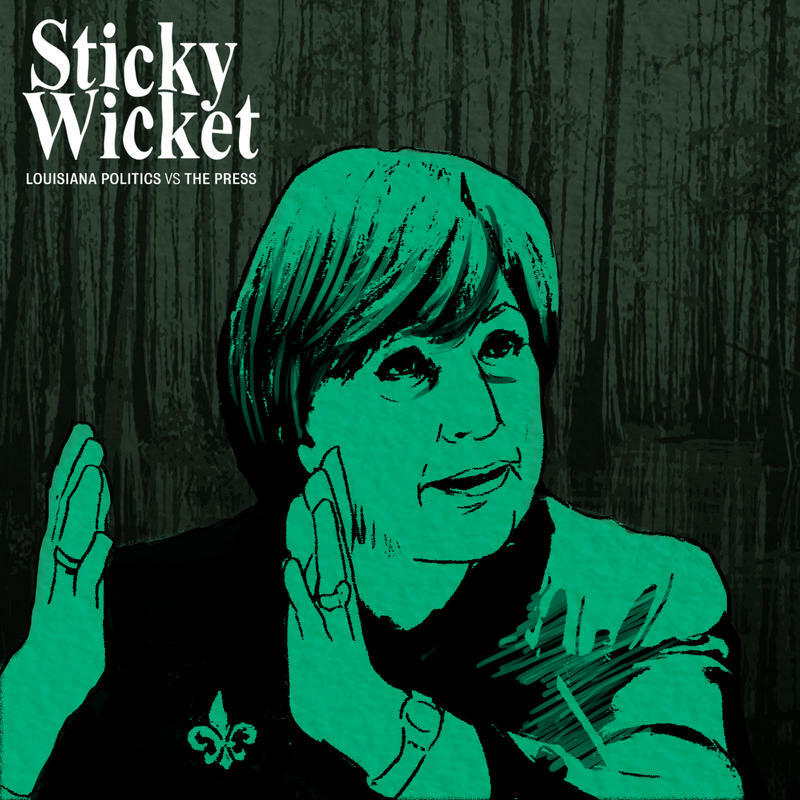 Episode #4: Louisiana’s first female governor, Kathleen Blanco: how the media depicted her in the immediate aftermath of Hurricane Katrina and Blanco’s own reflections on that experience today. Tuesday Dec. 18, 6:30 p.m.